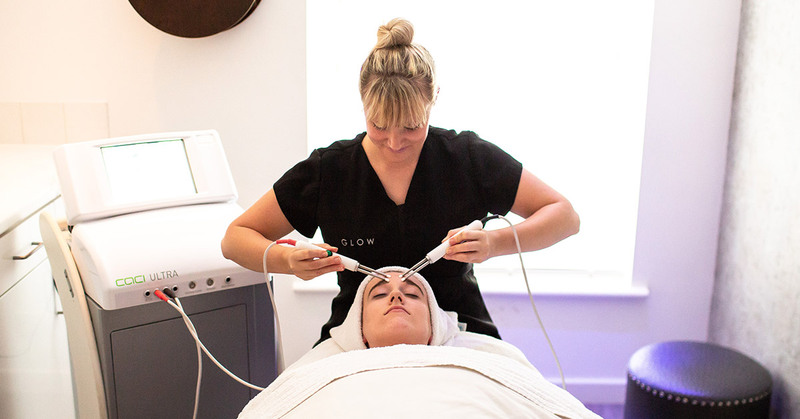 With the festive season just around the corner therapist Laura, from GLOW Wrexham, shares her insider tricks for looking and feeling your fabulous glowing best over the holidays. “Late nights, central heating, rich food and alcohol all take their toll on our skin,” explains Laura, “so give skin a head start with a hydrating facial in December. Suffering from short, stubby or sparse eyelashes? Transform your eyes and take years off your face with a LVL lashes treatment in just 60 minutes. LVL stands for length, volume and lift – perfect lashes from the moment you wake. Our Nouveau LVL treatment (£60) gives the appearance of longer, thicker eyelashes without the need for extensions, adhesive or mascara. Eyelashes are curled upwards and tinted leaving eyes looking lifted and wide awake. Treatments last 6-8 weeks, so you’ll still be fluttering those flirty lashes at New Year. Before your appointment avoid applying oily products on your lashes or around your eyes, and please don’t wear mascara. Although our LVL treatment includes a tint, for optimum colour and flutter I recommend you book an additional tint either 2 weeks before or 2 weeks after the treatment. It’s important not to touch the lashes, or apply anything to them, for at least 24 hours after your treatment – this includes water. “As we age our lashes lose length and thickness so this treatment helps eyes look instantly lifted and improves the appearance of droopy eyelids. Well-shaped brows enhance this effect so why not add an HD Brows treatment too at your appointment?” recommends Laura. 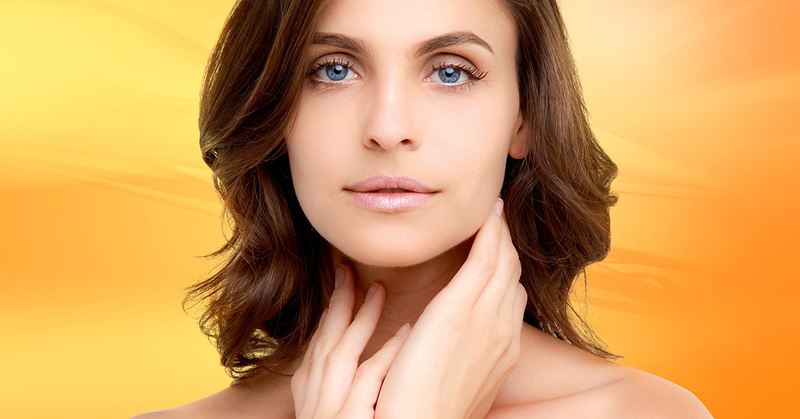 Well-shaped brows not only frame your eyes, they also give your face a more youthful look. 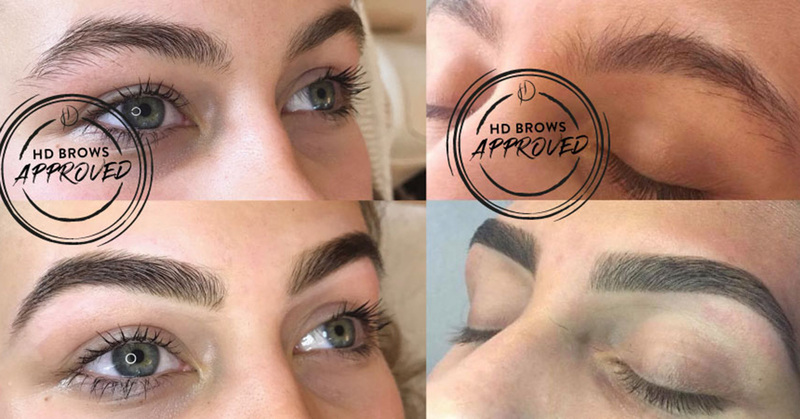 The HD Brows treatment (£30) is so much more than a standard eyebrow tint and wax; our expert therapists combine custom-blended colour, hair removal and shaping for the perfect brow for you. Struggling with fine or damaged lashes? This serum conditions your lashes to help protect from brittleness and breakage, while improving flexibility, moisture, and shine. The result is beautiful, younger-looking, more luxurious eyelashes. Don’t overload the eye area with product – it will create puffiness. Always remove makeup at night. 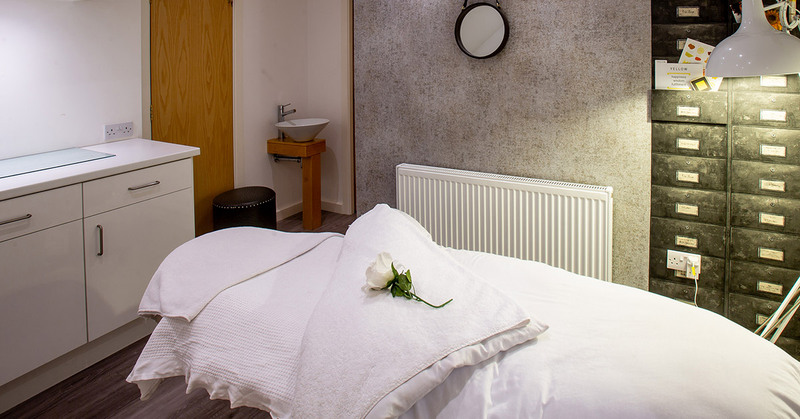 Book a Decléor Vital Eye Treatment (£45) or a 30 minute Facial Massage (£30) – it’s as good as a night’s sleep – well, almost! Try our Spacemasks for a super-relaxing home treat for eyes (£3.50 each or £15 for a box of 5). And one last tip from Laura: sleep – you just can’t beat sleep! Don’t underestimate the power of a professional natural golden tan to even out skin tone, disguise scars and cellulite while leaving your arms, legs and shoulders looking toned and sculpted in your fabulous festive frock. Exfoliate regularly and every day for three days prior to your GLOW appointment. Make sure any waxing or hair removal is completed 24 hours prior to your tan application. Moisturise your skin regularly – but avoid using heavy body lotions on the day of your treatment. The better the condition your skin is in prior to self tanning the better the results – and it’ll last longer too. Worried about revealing your arms, shoulders and back in your party dress? Anxious your skin looks dull, dry and rough? For luscious kissable lips treat yourself to the CACI Ultimate Lip Plump. It takes just 15 minutes and is the painless, needle-free alternative to injectable dermal fillers. CACI‘s award winning Amino Lift Peptide Complex is combined with the Wrinkle Comb and red LED light therapy to instantly plump the lips and soften lines, giving you the perfect party pout. “This really does work and gives brilliant results! I love it,” exclaims Laura. Pump up the volume with Lip Voltage – Turn Up The Voltage Chamber Made Collagen + Peptide Plumping Lip Gloss (£18.00). For bookings call your nearest salon or book online.